It is not known who first braved cold, dark waters and held their breath to explore, or gather rare treasures or food, but divers have been retrieving items from beneath the water’s surface since the dawn of man. The Mesopotamians retrieved pearls from oysters as early as 4,500 years ago. The Greeks, too, traded in pearls and sea sponges, and the Chinese are said to have followed soon after. In antiquity the only way to explore the mysterious underwater world was to hold one’s breath and free-dive. The archaeological record and ancient marine artifacts reveal that free-divers possessed amazing skills and were able to descend to startling depths and stay underwater for surprising lengths of time. But there was a high price to be paid, as divers faced deadly decompression sickness (known commonly as the bends), and poisonous or hungry beasts. Eyes could be damaged due to the pressure, and blacking out due to lack of oxygen could also be fatal. The ancient practice of underwater diving, if one survived, returned great wealth in the form of sponges, ornate shells, pearls, rare foods, strange creatures, and more. 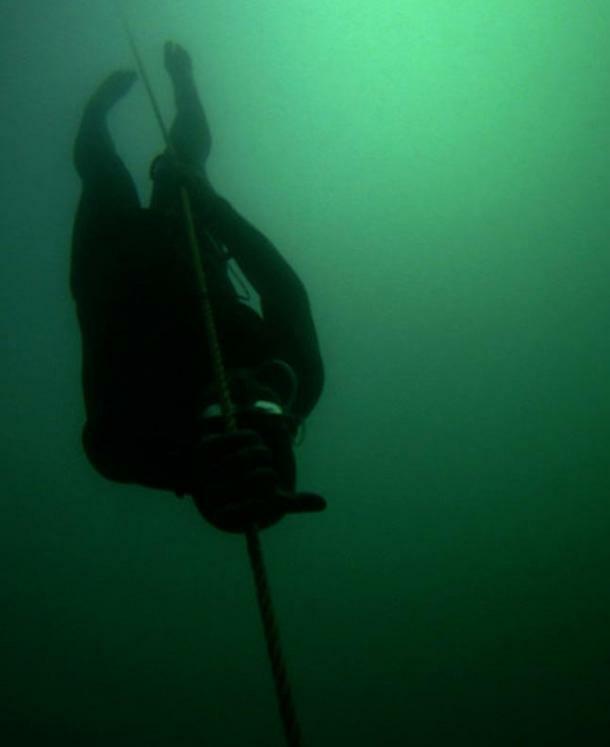 Sponge diving is considered the oldest form of free-diving (underwater swimming without mechanical devices). Notable historical figures such as Plato and Homer (1000 BC) indicate the sponge was used as a bathing tool. It is thought early commercial sponge diving began in ancient Greece, and the island of Kalymnos was a vital center for the trade. Divers, usually naked, grasped stones or weights called skandalopetra—weighing as much as 15 kilograms (33 pounds)—in order to descend quickly. 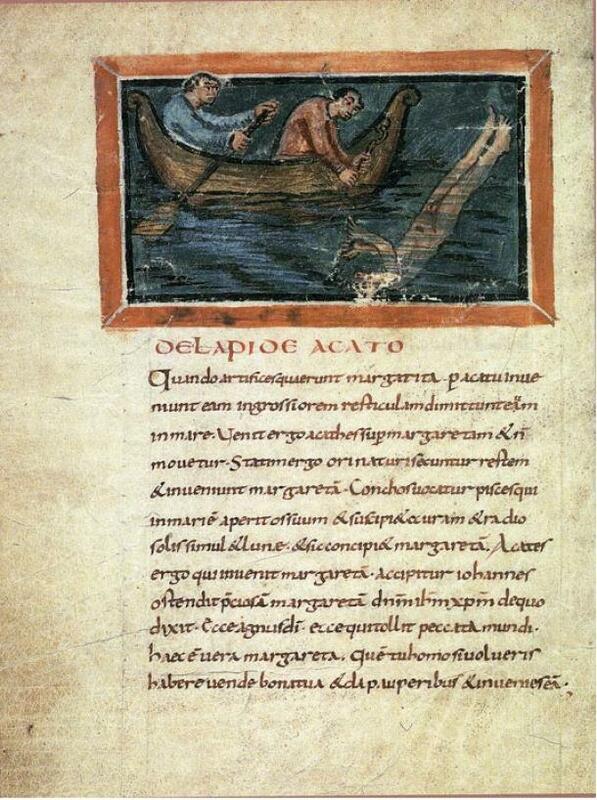 The skandalopetra was secured to the boat with a long line. 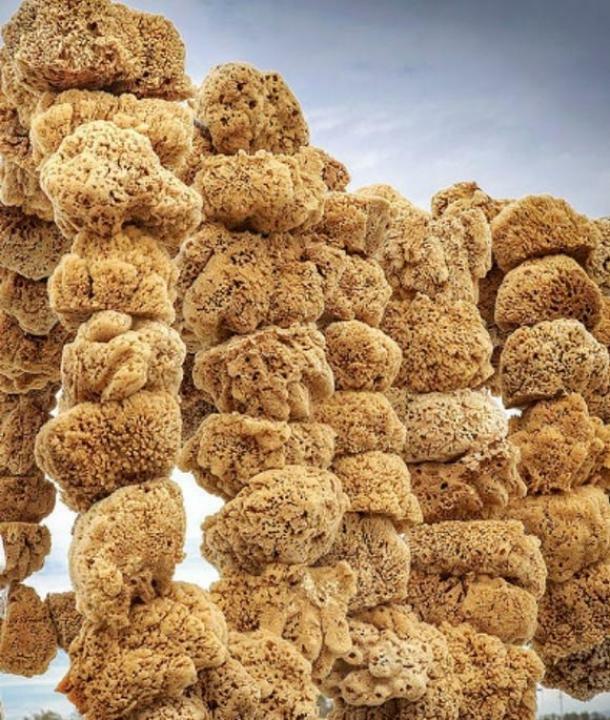 After holding their breath and plunging into the water with the heavy stone, divers sped to depths of up to 30 meters (98 feet) for as long as five minutes to collect sponges! Corals, fish, or precious shells were also harvested, and the wrecked ships and valuables of other seafarers could be salvaged through this method. This type of skandalopetra diving continues as a competitive recreation to this day. “Collecting pearl oysters and seafood by diving was a common activity throughout the world. From the Ama divers of Japan and Korea to the Mayans of Central America to the Yahgan Indians of the Cape Horn region, freediving has a long and rich history. Even Columbus found a thriving pearl-diving industry on the coast of what is now Venezuela. Interestingly, in all of these cultures, the divers were usually female,” writes Brylske. Precious pearls were retrieved in much the same way as sponges, but a successful pearl hunt required gathering, literally, tons of oysters. Reportedly more than three tons of oysters needed to be searched to find even three or four perfect pearls. In addition, pearl divers had to descend between 40 feet (12 meters) up to 125 feet (40 meters) to find the small treasures. Divers, frequently women, would grease their bodies to retain heat, fill their ears with greased cotton, and use a heavy weight to descend. Oysters were collected in nets or large baskets. Often, waters were shark infested. The traditional Japanese pearl divers are known as Ama, or “sea women”. The practice is said to be more than two thousand years old. 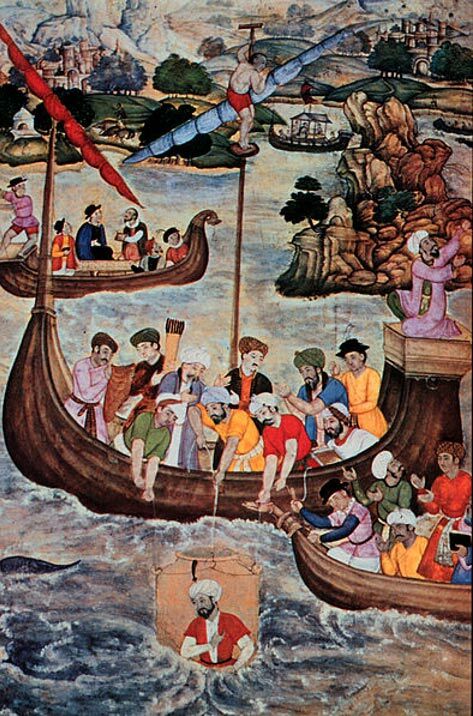 Greek sculptor Scyllis was said to have used a grass reed as a rudimentary snorkel to hide under the water as he cut the moorings of enemy Persian ships in 500 BC. An ancient stone panel from Nimrud (northern Iraq) now housed at the British Museum and dating to 883-859 BC depicts enemy soldiers swimming across a river, fleeing the Assyrian archers on shore using inflated animal skins as floatation devices as they swim. Researchers debate a different theory which proposes the swimmers used the air-filled bladders as breathing pouches, enabling them to dive and swim underwater, and elude their foes. Marine creatures often had deep symbolic meaning, and the watery depths represented the underworld in many global traditions. Ancient cultures braved the dangers not just for food, but to get access to rare (and thus powerful) sacrifices and tributes to deities. 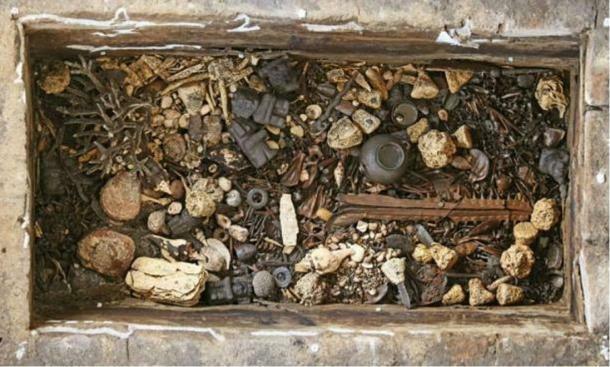 Archaeologists point to land caches filled with the remains of sea creatures as evidence of early diving. In 2015 underwater offerings were found at the base of an immense statue of goddess Tlaltecuhtli at Templo Mayor (1345 AD) in Mexico. Some 4,000 mollusks, identified as 111 different species, were found in the trove, many of which could only have been accessed through deep underwater dives approximately 15 meters (49 feet) down. Diving bells have a long maritime history as one of the earliest types of equipment used for underwater exploration and work. Such inventions were described by Greek philosopher Aristotle in the fourth century BC. His concept included taking metal kettles beneath the waves to transport air to sponge divers. Aristotle’s student Alexander the Great is said to have used a large diving bell made of glass to descend to 25 meters (82 feet). 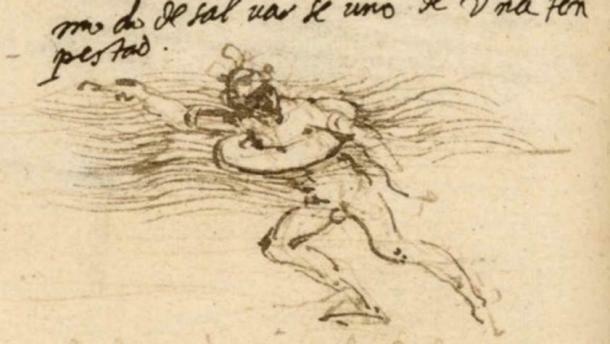 Visionary Leonardo da Vinci proposed fins, snorkels, and an underwater breathing apparatus to explore the mysteries of the deep in the 16th century. His underwater gear sported large spikes that were to protect against sea monsters. Italian Guglielmo de Lorena is credited with inventing the first one-man diving bell in 1535. It boasted a revolutionary air-supply mechanism which allowed the diver to remain underwater for hours in relative safety. Eventually, diving suits, modern SCUBA equipment, and a scientific understanding of how pressure affects the body would change forever how deep divers could go, and for how long. The underwater realm is still today full of mystery and dark secrets. With our high-tech, engineered gear and advanced medical science we still can only reach to certain depths, and have only realized a fraction of the deep-sea world. The knowledge we do possess about the mysteries and riches which lie at the bottom of our seas comes directly from those initial brave forays taken by the ancients. Originally published at Ancient Origins.